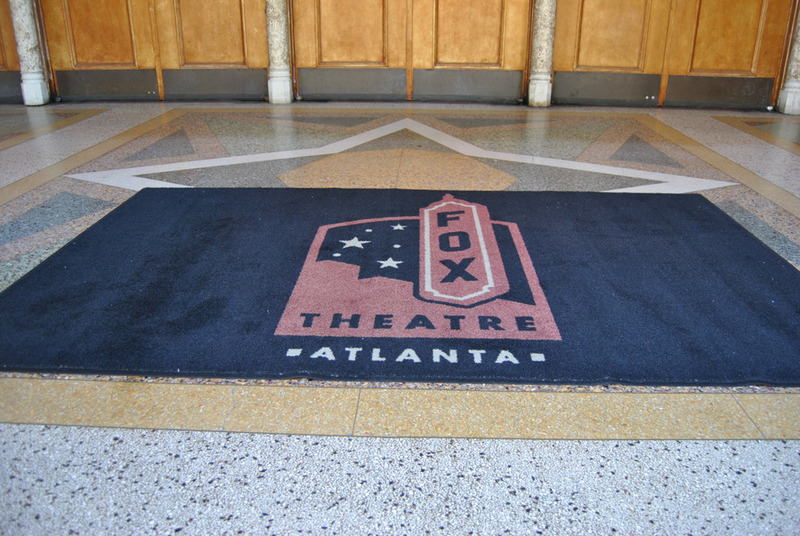 While we were in Atlanta we had the chance to walk around the fabulous Fox Theatre. I had no idea it was so gorgeous. The building was heavily influenced by Islamic, Moorish, and Egyptian architecture. We didn’t realize that they actually give tours of this inside so that will be on our to-do list for the next time we visit Atlanta if we aren’t able to go to a show there beforehand. It was sweltering hot outside but I’d say it was worth it to walk to check this site out.